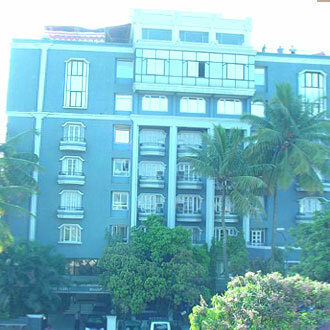 This 2 Star hotel designed like a mansion is located opposite to the TCS Office and maintains 120 rooms, which includes standard, deluxe and standard rooms to choose from. A multi-cuisine fare is served in the Taamara, a vegetarian restaurant, which is open for service from 7 a.m to 11 pm. Corporate travelers are also facilitated with a business center and a conference space with secretarial services, and accommodating capacity of 250 people.